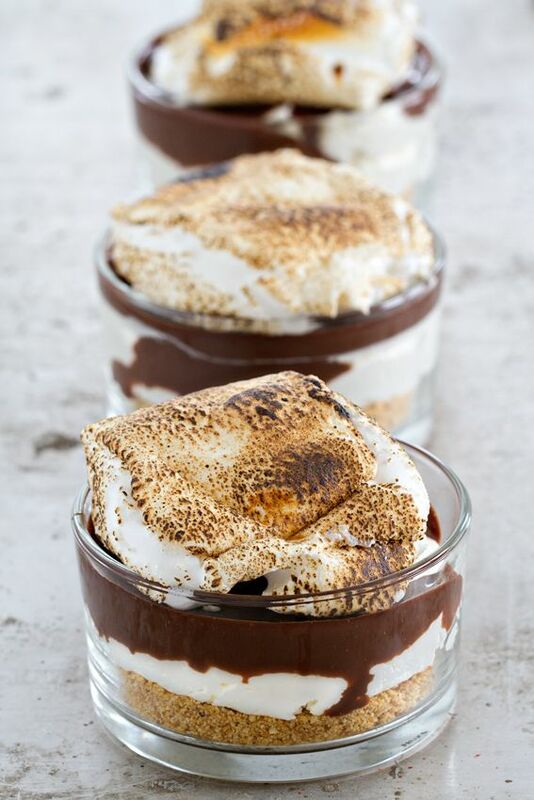 No-bake S’mores Cheesecake. Would eat 5. 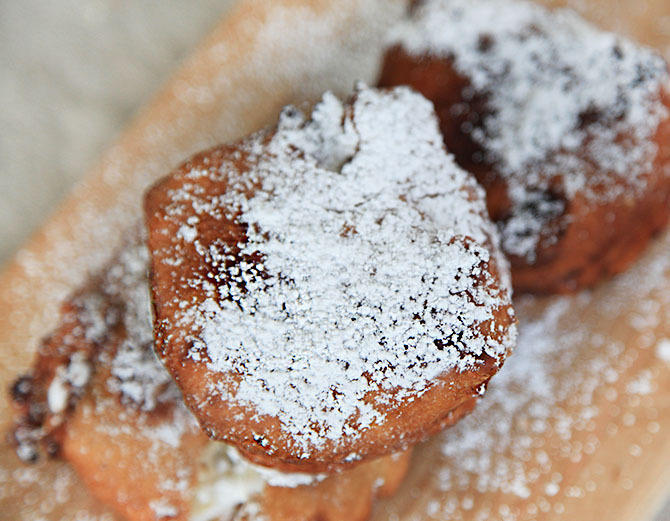 Our very own Deep Fried S’more Recipe is insane. And delicious. 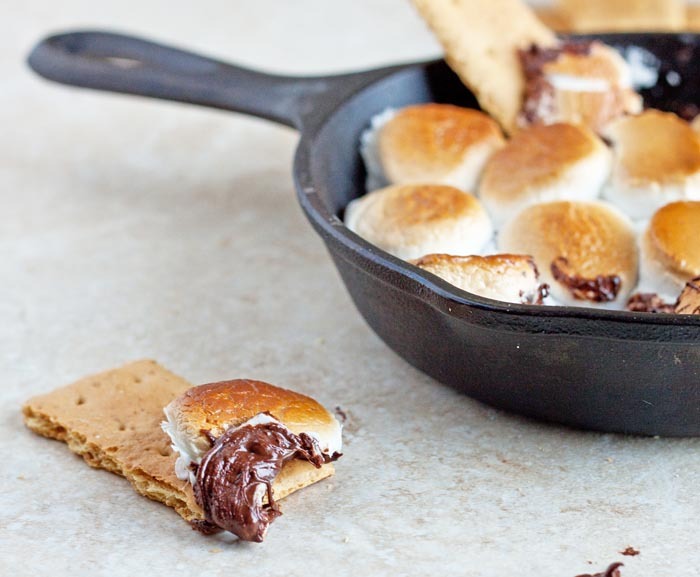 Indoor s’mores. Totally fine to eat outdoor as well. 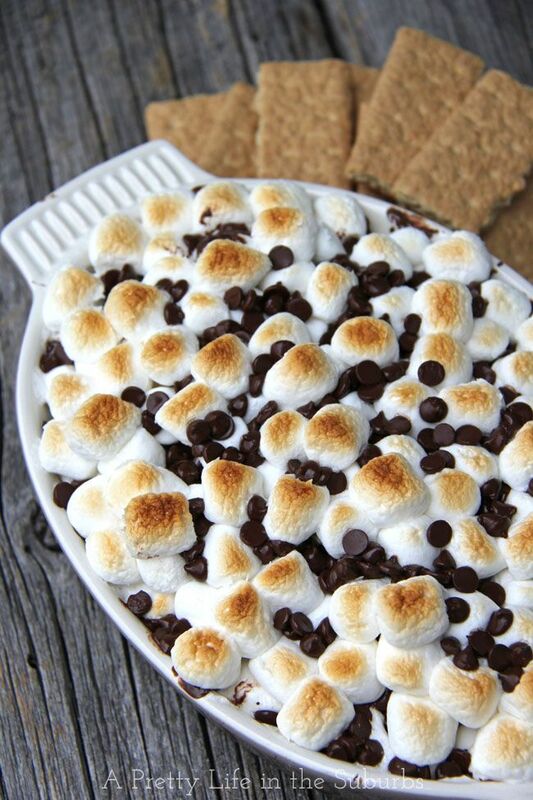 Would dip graham crackers into Cheesecake S’more Dip. 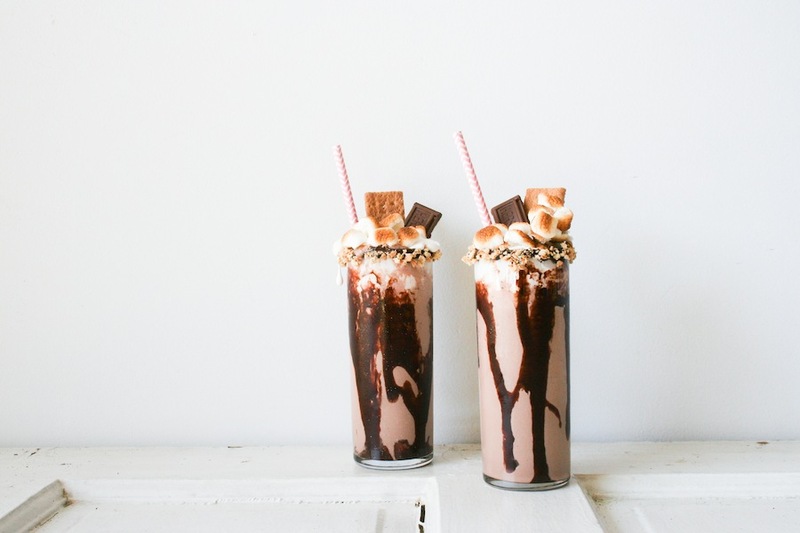 But mostly, I want ten of these in my face. 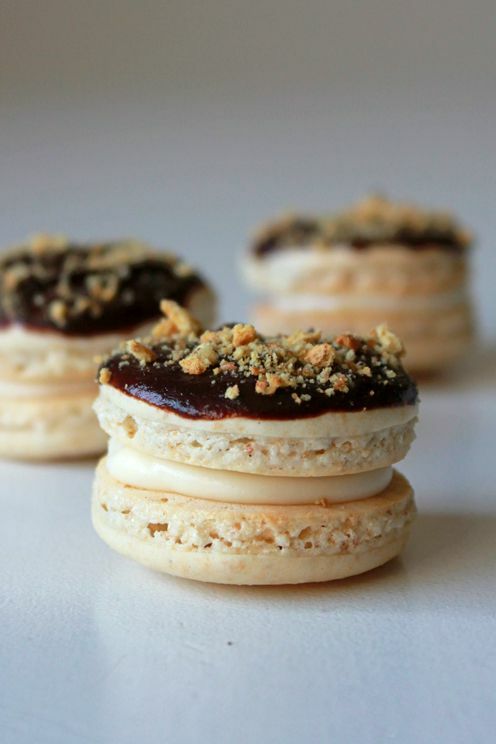 S’more macarons. I kinda hate you for these….. but not really!